Probably the most challenging aspects of holiday management at least for HR professionals are employees wanting the same day off. However, this situation can be prevented by having a clear holiday request policy. Learn how to solve multiple holiday request for the same date. To not offend your employees you must be consistent and approach the situation with fairness with a policy and process for communicating requests. Additionally, this method and system must be well known and understood by your staff before the holiday season. However, even with all of this preparation, your managers must be brave enough to turn down holiday requests when the date requested disrupts daily business functionality. With tax time just around the corner, it is important to monitor your employee's’ working hours despite the holiday season. 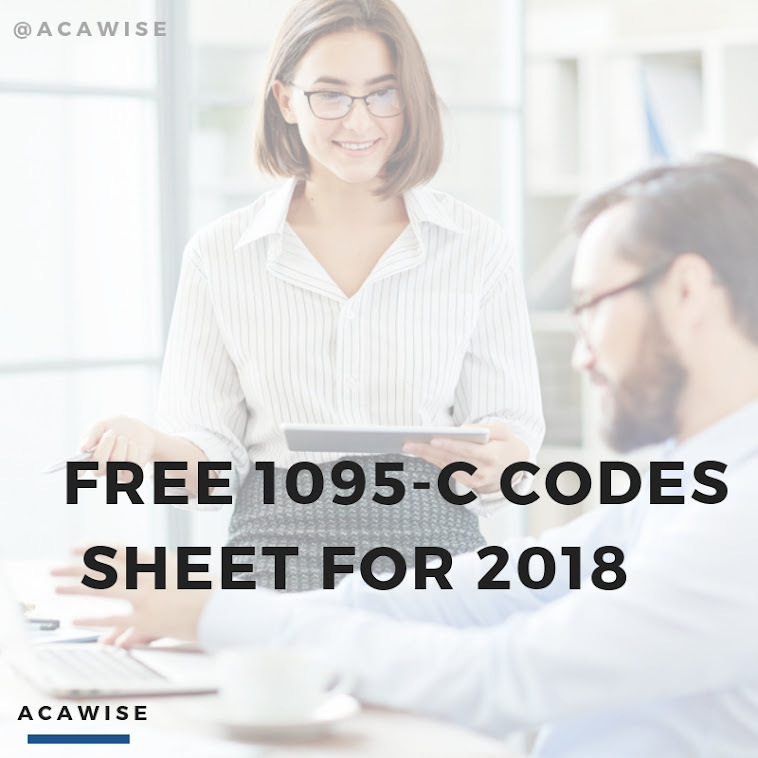 Use ACAWise to track hours, project penalty estimations, forecasts insights, employee state and easily generate ACA reports. Even with clear holiday policies and the confidence to refuse unreasonable requests you are not out of the woods yet. You will find employees up in arms against each other in personal disputes especially as the days get closer to Christmas. To help encourage camaraderie among your employees, you will want to spend some time working on employee relations and company culture. Team building exercises are a great way to help employees understand each other, especially those who are very different from themselves. While you are working to negotiate peace between your employee it is important to remain compliant with federal ACA regulations. ACAWise uses state-of-the-art flexible data capture to interpret your ACA information. Find your employee's eligibility and affordability quickly and save yourself time and money. Avoid holiday disputes by keeping everyone involved and in the loop. Confusion and misinformation can happen when requests were declined unfairly, or manager disagrees on the approval of another manager. One way to avoid this kind of disputes is by assigning a holiday approver that is first submitted to a manager the department before receiving final approval. Tread carefully, because this suggestion can turn ugly rather quickly. If holiday requests are not passed along and immediately addressed they can be missed place or worst causing miserable employers. Just being honest this time of year can be a significant thorn in an HR professional's side. However, when you prepare in advance and keep everyone informed it can be made a little more comfortable. Try using these helpful tips and suggestions to avoid disruption within your workforce. ACAWise is your one-stop destination for keeping up with hours in order to determine your employee's eligibility for benefits. It is important to not lose focus during the holiday season because year-end reporting is right around the corner. Please comment, like, and share this informative blog with those who understand the pain of HR holiday management.